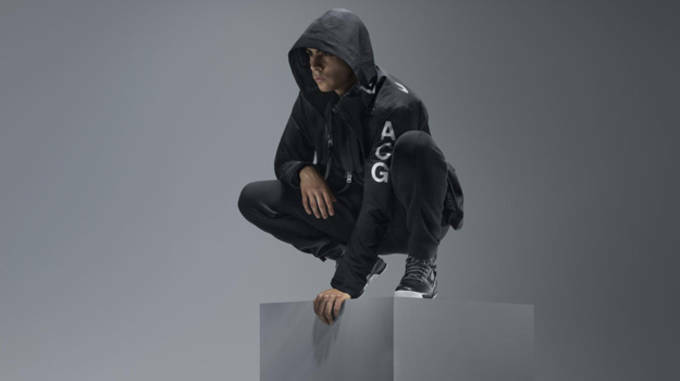 With over 30 years of history, the Nike ACG line has provided people with protection and high performance pieces for any condition. 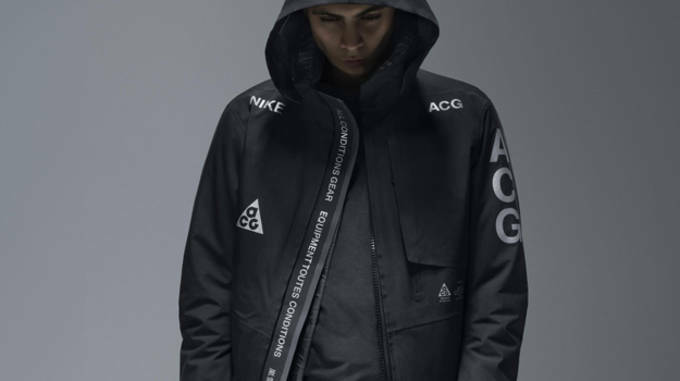 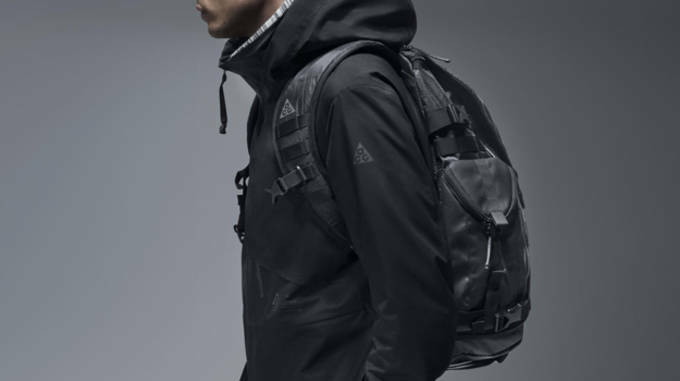 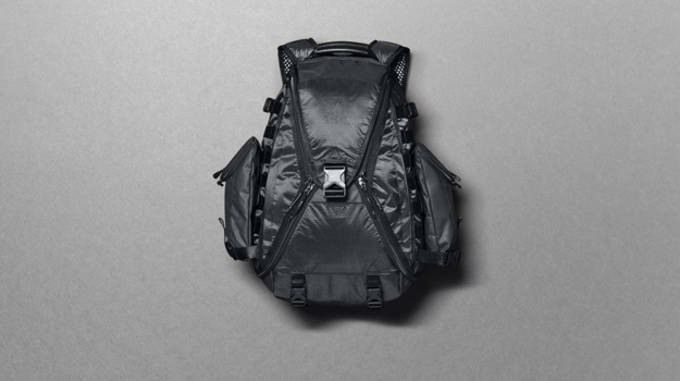 NikeLab sought to reimagine ACG for 2014, making outerwear, footwear and portable storage that meets the demands of fast paced city living. 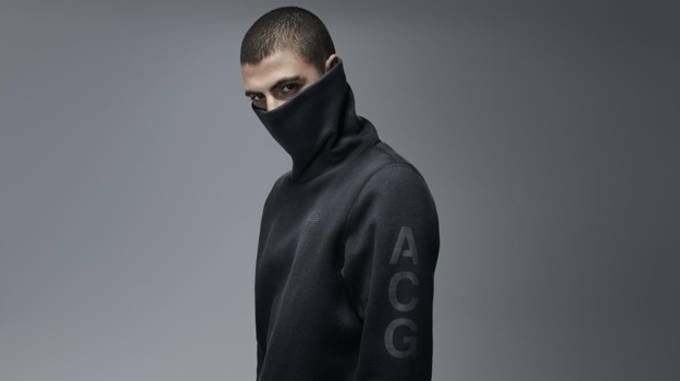 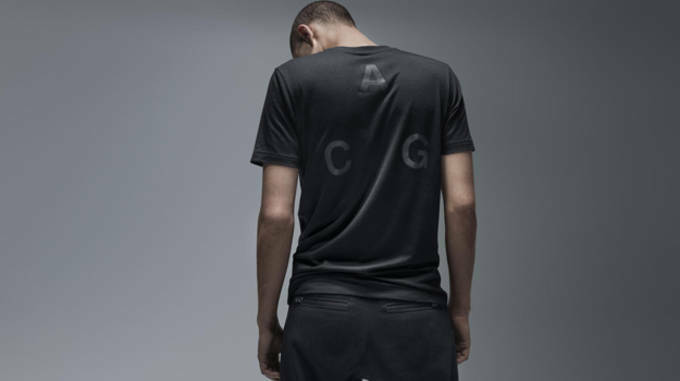 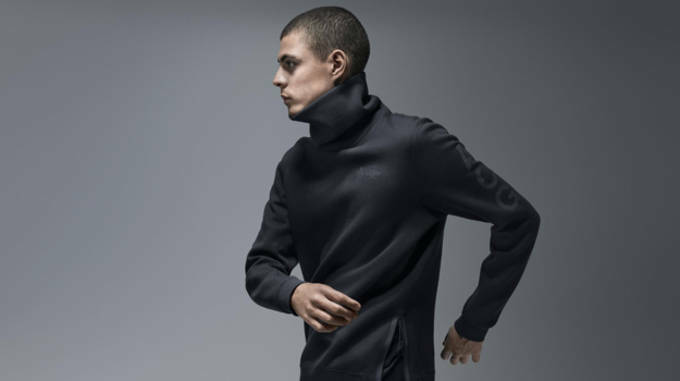 NikeLab used everything they had at its disposal for ACG including Dri-Fit, Tech Fleece, and Flyknit to build apparel that met the functionality of everyday living. 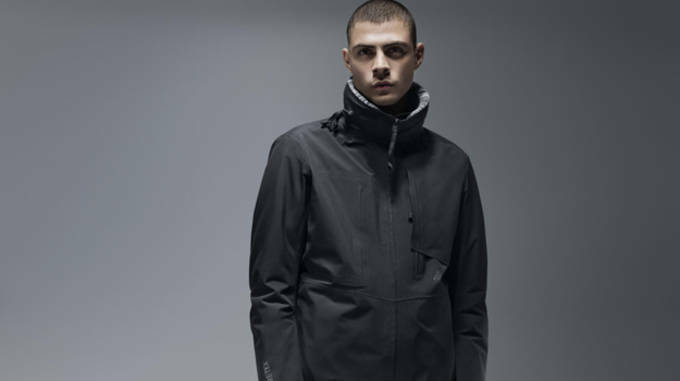 They paid meticulous attention to every detail in the collection to offer a "all conditions fit" that encourages readiness, both mentally and physically, while minimizing restriction. 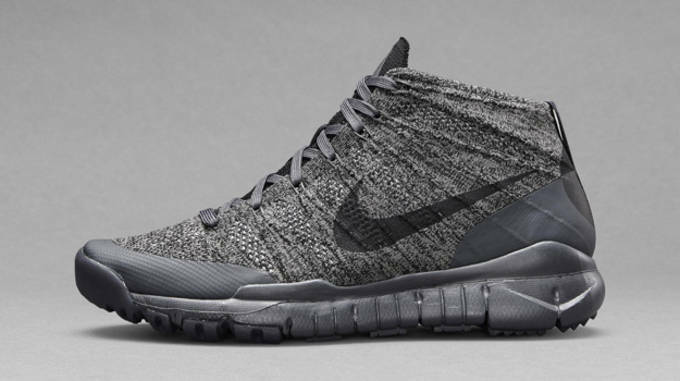 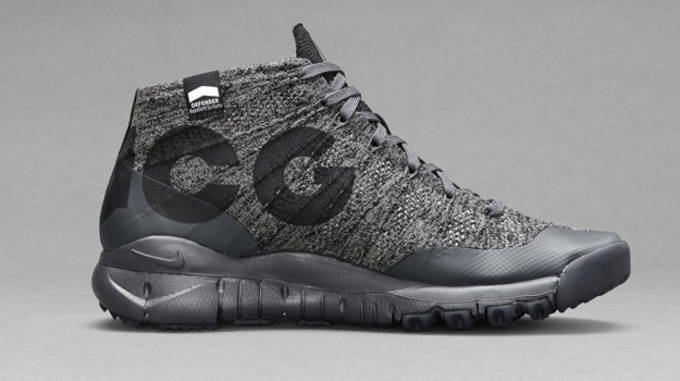 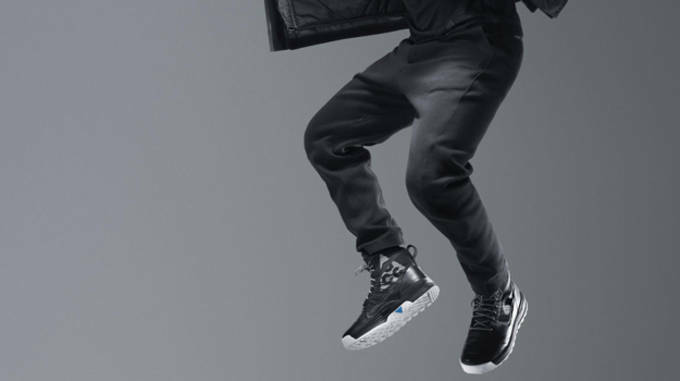 The collection includes the NikeLab ACG 2 in 1 Men’s Jacket, ACG Tech Fleece pants, ACG Tech Fleece Funnel Men’s Sweatshirt, ACG Pocket T-Shirt, ACG Responder Backpack, and our personal favorite, the ACG Flyknit Trainer Chukka SFB. 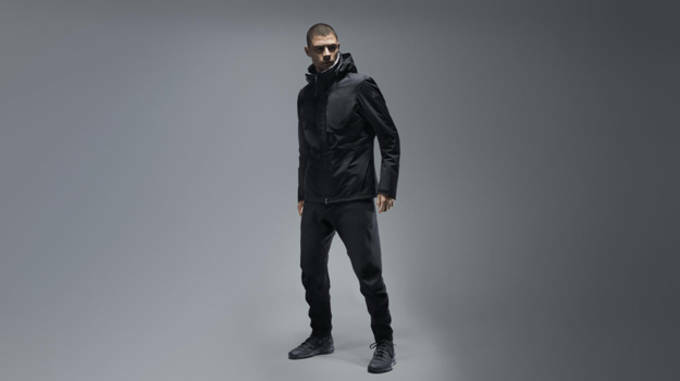 Hit up Nike Inc for more information on each piece, and pick up the NikeLab ACG collection beginning December 18 online and at select Nike retailers.